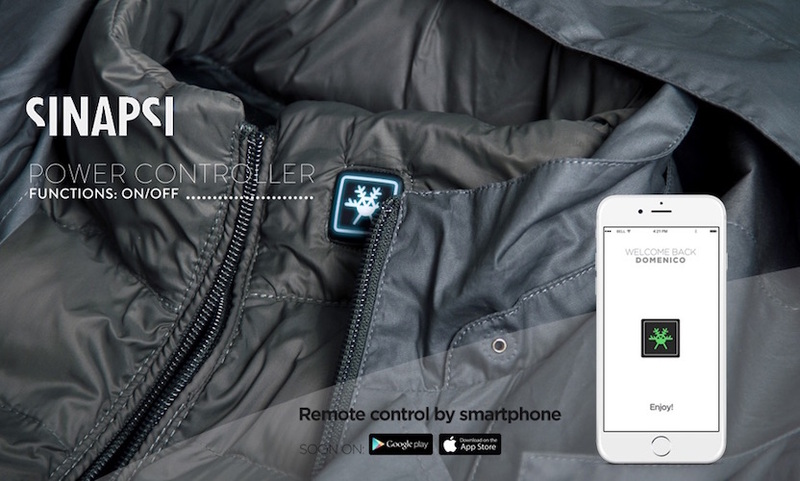 Thanks to Sinapsi, now you can manage the temperature of your jacket easily with the help of your smartphone. 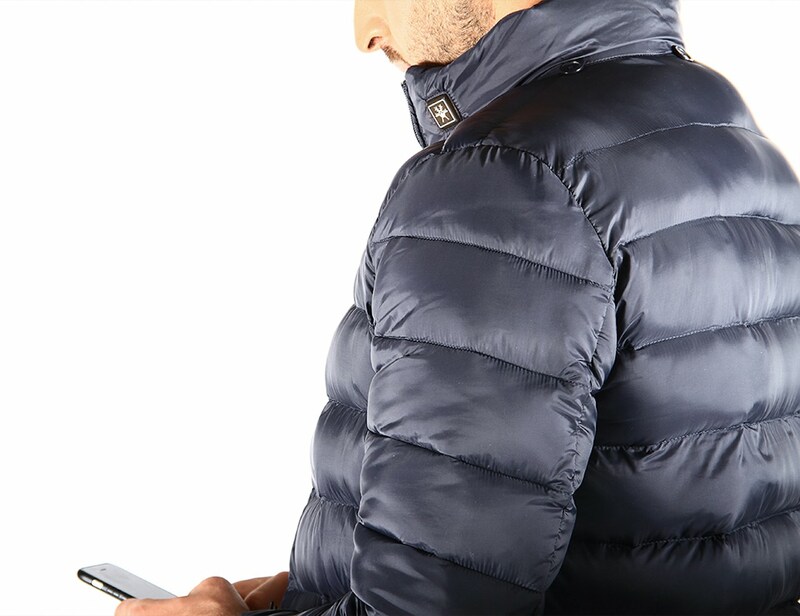 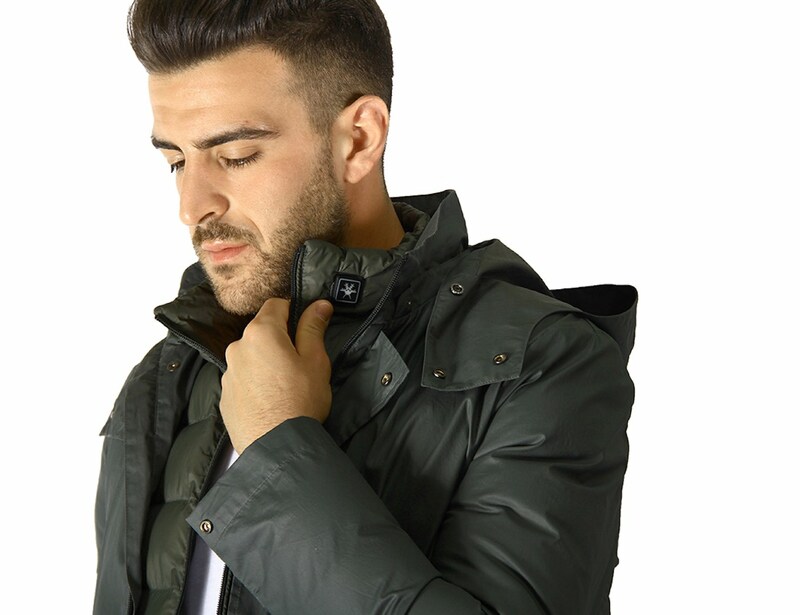 This heated jacket is designed in Italy which comes with a corresponding Android and iOS app that gives you the power to remote control your jacket with ease. 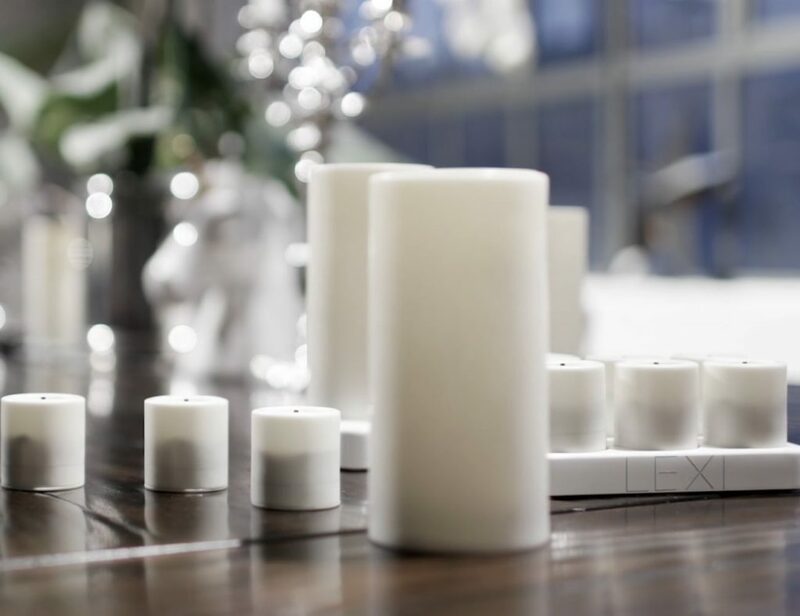 You can plan the timing as and when you would want your Sinapsi to be heated up and schedule power accordingly. 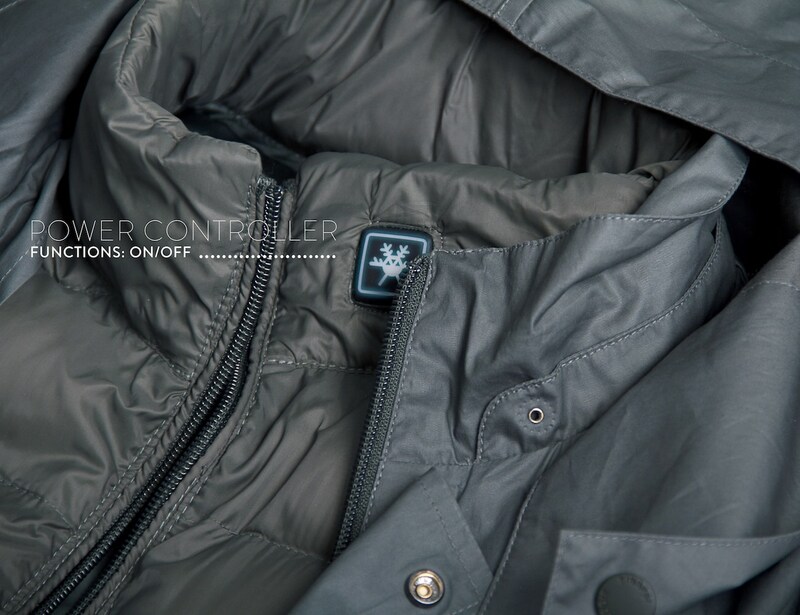 There’s the option of getting notified about weather changes as well which will enable you to use your jacket based on your preference. 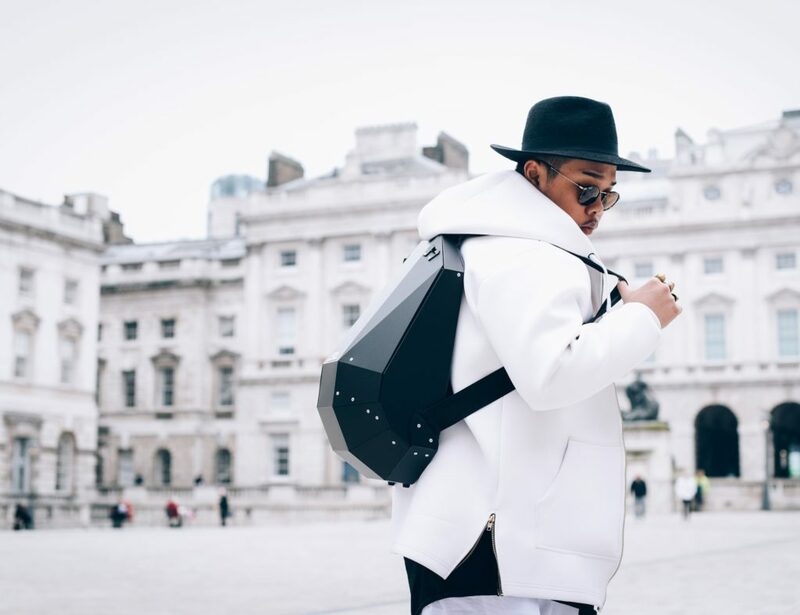 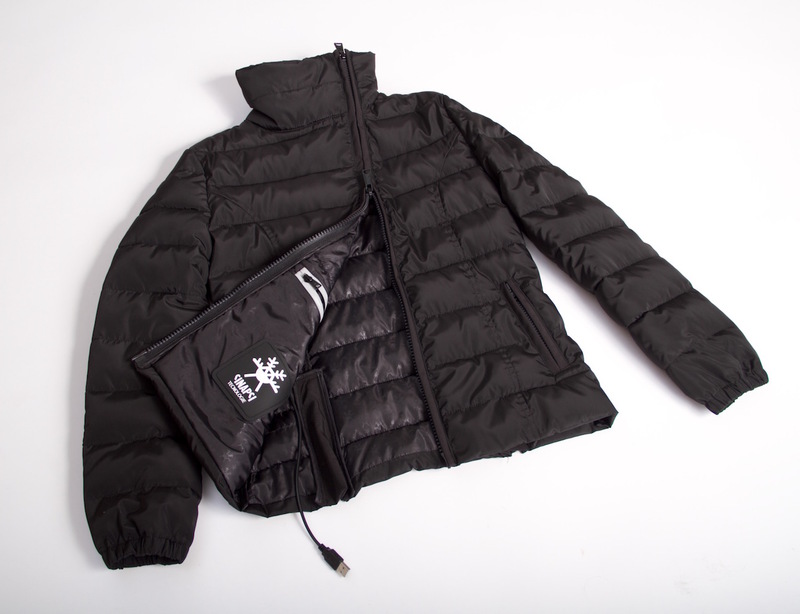 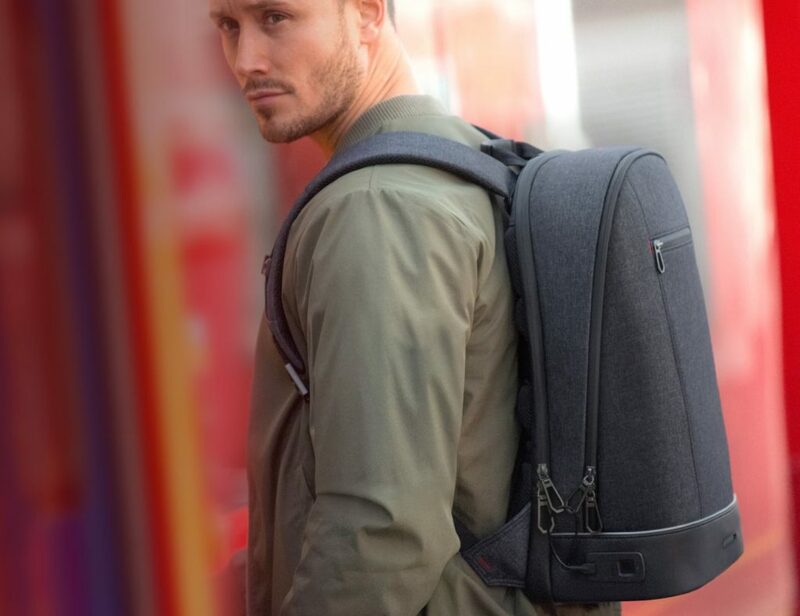 The jacket will be shipped in a neoprene travel pack that makes it easy to carry on any travel trip. 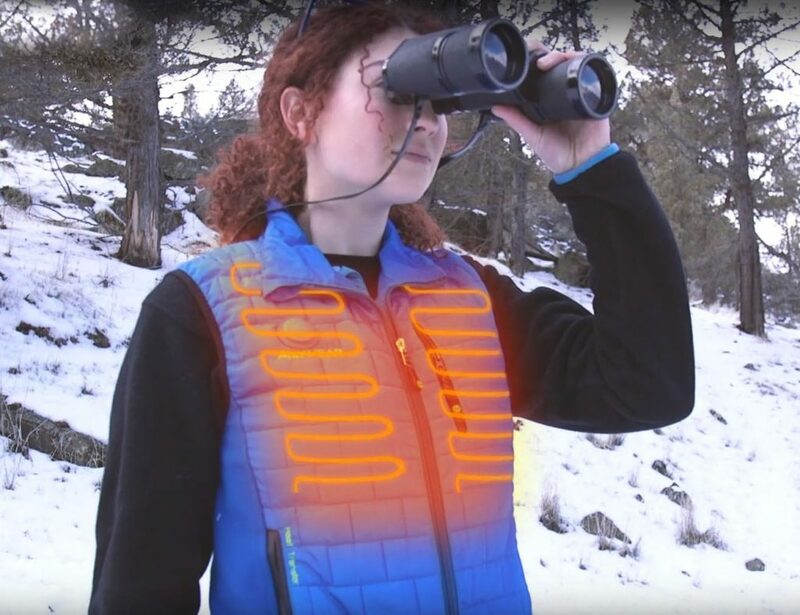 There are three heating panels placed on the front and back of the jacket along with multi-level heat adjusting battery to keep you warm for up to 10 hours. 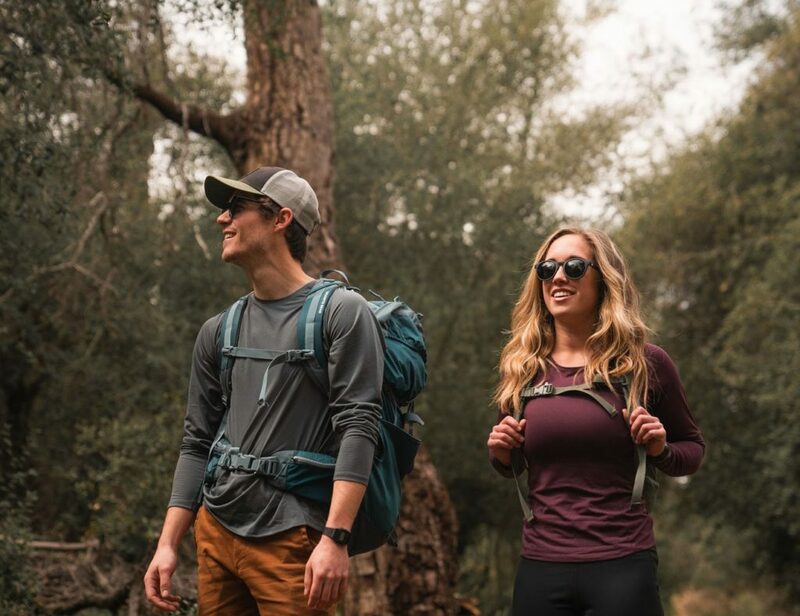 The lightweight construction makes it best for all types of any outdoor activity.